Recent Arrival! Clean CARFAX. ** ONE OWNER **, ** CLEAN CARFAX **, ** LOCAL TRADE **, ** NON SMOKER **, ** LEATHER **, 6-Speed Automatic Electronic with Overdrive, Ebony w/Leather-Appointed Front Seat Trim. 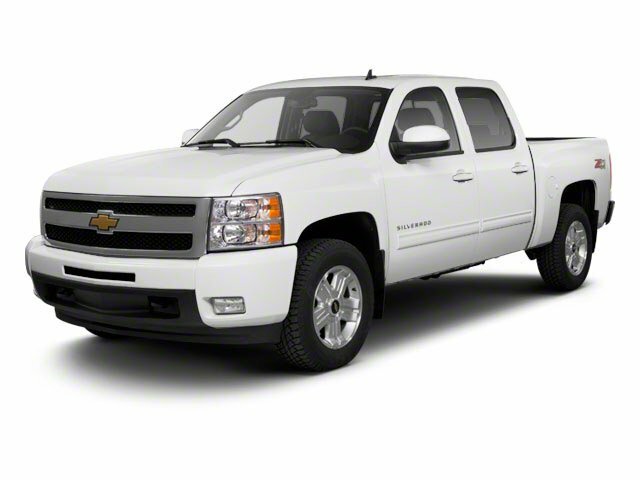 Priced below KBB Fair Purchase Price!Reviews:* With its numerous possible configurations, the 2012 Chevy Silverado half-ton pickup will please all but the chronically indecisive. From cab configurations to bed lengths to trim and option packages, the Silverado is the half-ton jack of all trades, including models that can run on E85. Source: KBB.com* Smooth and quiet ride; comfortable seats; powerful V8 options. Source: EdmundsAwards:* JD Power Dependability StudyWhether you are in the market to purchase a new or pre-owned vehicle, if you need financing options, we'll help you find a car loan that works for you! Even if you have bad credit, or are a first time car buyer, you can trust that Covert Ford Chevrolet Hutto will professionally fit you into the automobile of your choice. Please call Dan Covert or text at (512)993-7628 for personal assistance or come out and see us. You can also call the main number (877)918-0151 for assistance. We are just a short drive from these areas Austin, Round Rock, Georgetown, Leander, Pflugerville, Killeen, Temple and other local cities. Please come out and be apart of the Covert family. WHEELS 4 - 20 X 8.5 (50.8 CM X 21.6 CM) CHROME-CLAD ALUMINUM includes (QSS) P275/55R20 touring blackwall tires (Includes (Z60) High-Performance Suspension Package.